Ink Web Solutions, based in India, Mohali, offers Domain Name Registration in India, Mohali and Hosting Services to help you register your domain in minutes and use it within 24 hours of its creation. 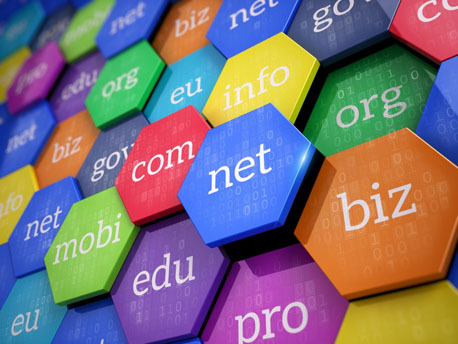 At Ink Web Solutions, we proffer our clients fast and effective domain name registration services that help you to expand your online business without compromising your expectations. We take great pride in providing our clients with the benefits of Open SRS and Public Domain Registry for successful domain name registration. During the domain registration process, you will be required to give contact information that will be publicly available through the WHOIS database. If any user does not want to show his/her information in who. is then he can go for Private registration by paying extra to the registrar. Anyone can go to a WHOIS search engine and enter a domain name to see who has registered it but in case of private registration contact will not be made public.